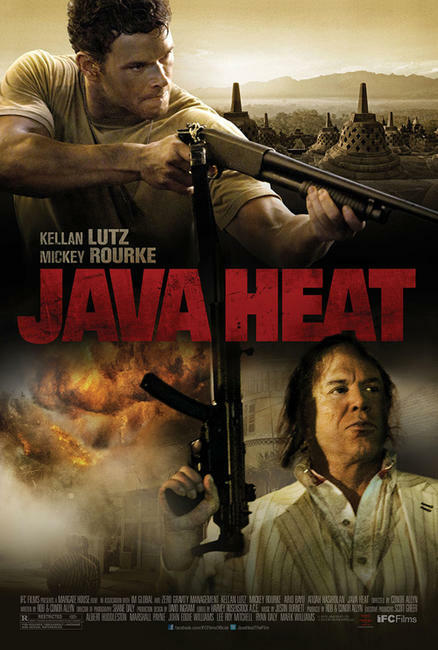 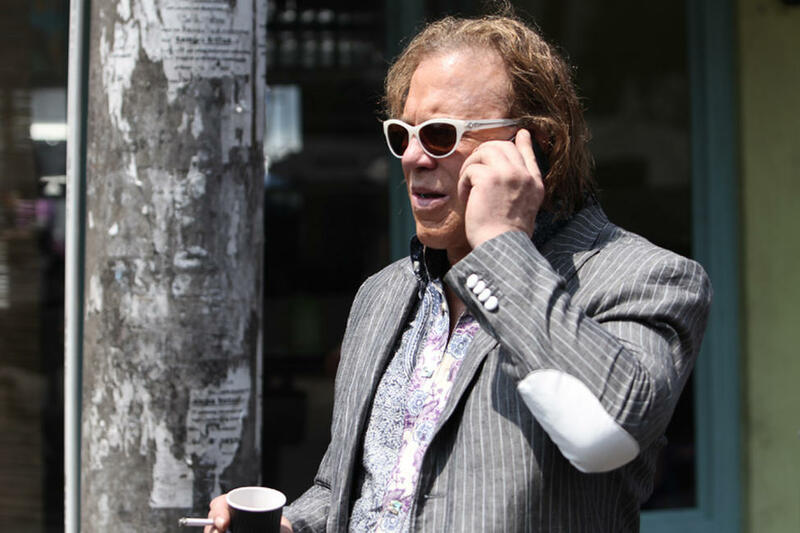 Mickey Rourke in "Java Heat." 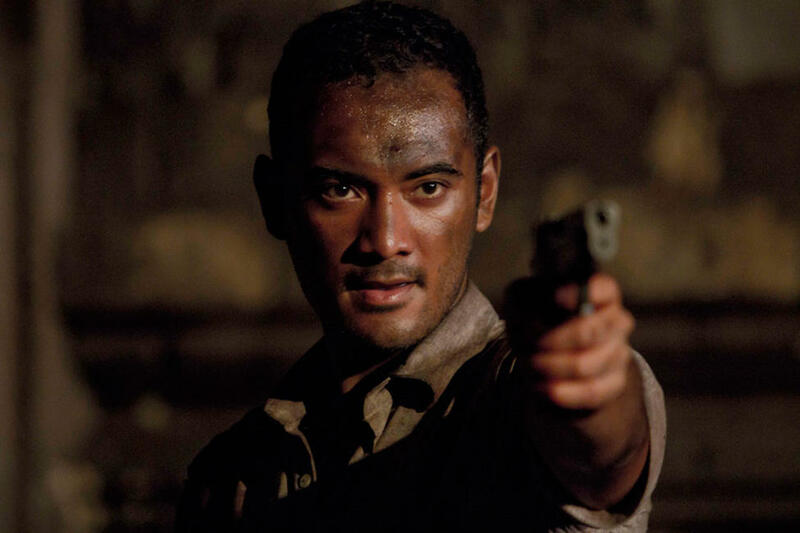 Ario Bayu in "Java Heat." 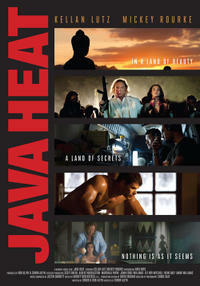 Kellan Lutz in "Java Heat." 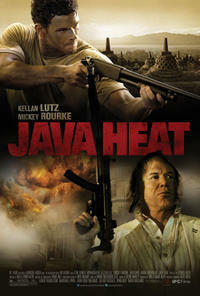 Poster art for "Java Heat."